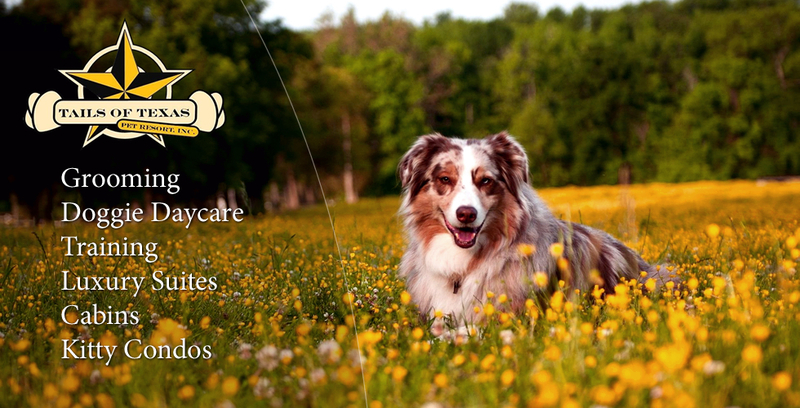 We Offer our doggie Daycare 6 days a week to our customers. 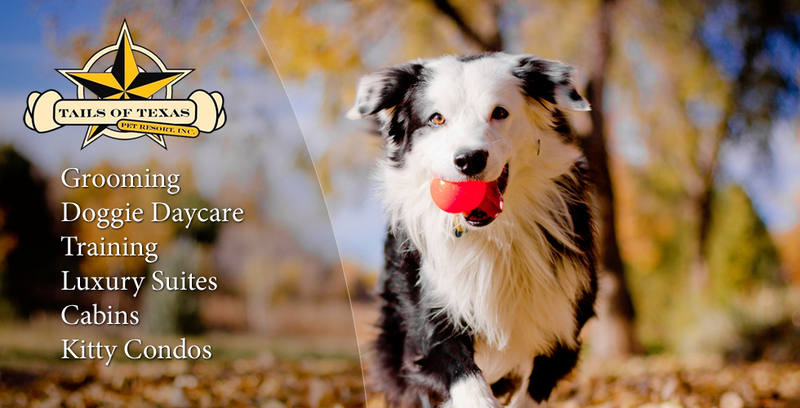 This is a great opportunity to socialize your pet or just keep them occupied while you’re away. We do monthly activities such as Birthday Parties, Bubble Days, Wet and Wild days in the summer, Pictures with Santa for Christmas and much more. We have 2 Large Daycare Yards and an indoor play room (for those bad weather days). 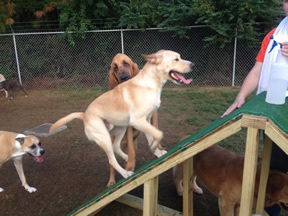 We also have daycare attendants who help keep your pet safe and happy while playing in our groups. We do allow drop off and pick up before and after regular daycare hours for those who need it. We are open from 7:00am to 6:30pm Monday-Friday and 7:30am-4pm on Saturdays. 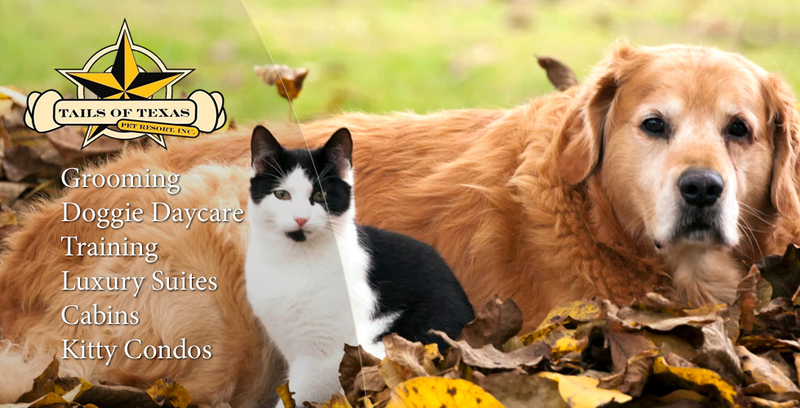 We also offer Day Boarding which is like having a baby sitter for your pet for the day. We will walk them up to 4 times for bathroom breaks and can give up to 3 feedings if needed. The charge is $10 for a half day (about 4-5hours) or $15 for a Full day (over 5 hours but not an overnight stay) If you would like you can select a specific room style but understand rooms will be given with in availability. Social hour is a full hour of group play in our daycare for $10, a half day of group play is $15, and a full day of group play is $20 while boarding.